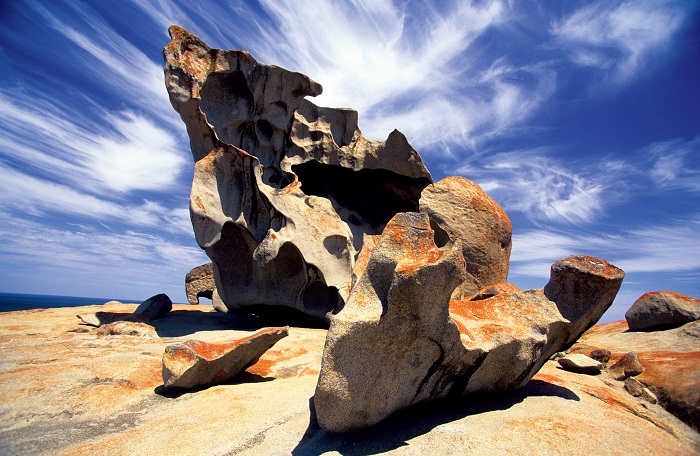 Kangaroo Island is known for its astounding collection of native wildlife and its stunning natural beauty. 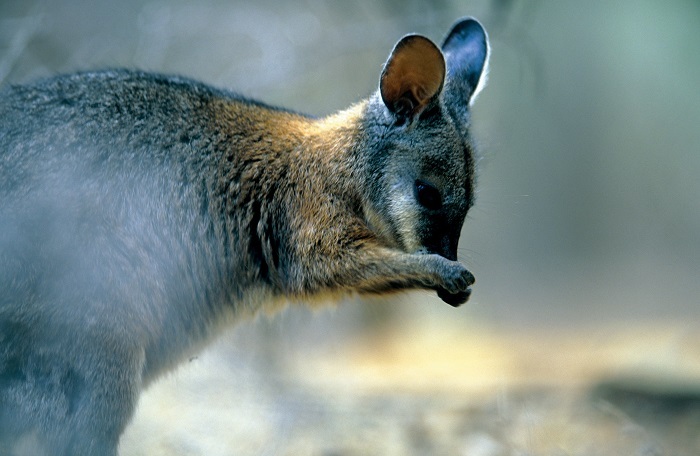 On the 1 Day Kangaroo Island Tour, you’ll get to sail to the island and get up close and personal with its abundance of marine creatures and Australian critters, like kangaroos, koalas, wallabies, and echidnas. 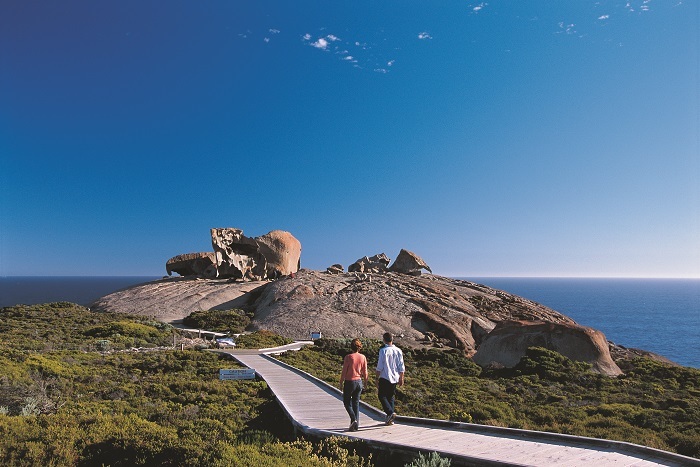 As we make our way to Kangaroo Island, we’ll pass through the incredible Fleurieu Peninsula before we reach Cape Jervis. 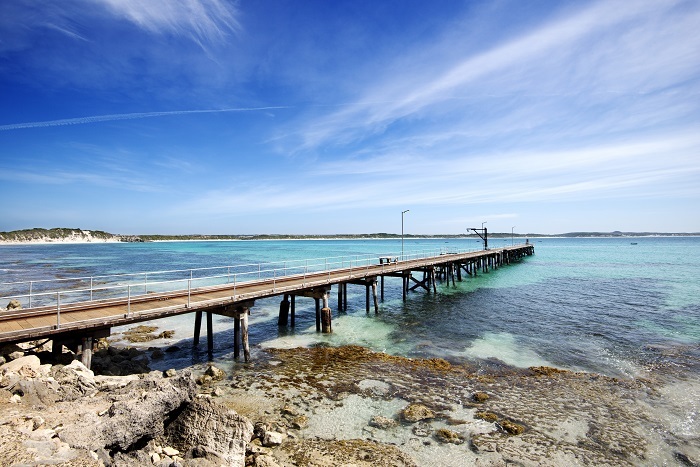 Once here, we’ll cruise to Kangaroo Island across the Backstairs Passage, where you can soak up the stunning scenery. When you arrive on the Island, you’ll have the chance to walk amongst wild seals as they bask in the Australian sunshine on the pristine sands of Seal Bay. 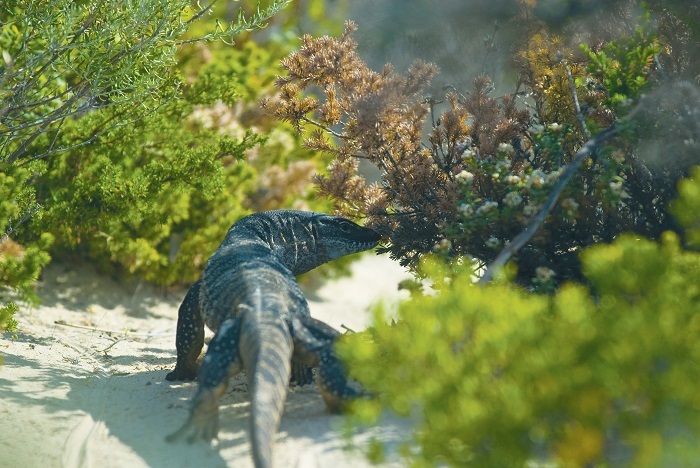 For lunch, we’ll refuel with a 2-course Aussie-style meal set against a charming country backdrop, before we go on the lookout for cute koalas and echidnas in their natural habitat in the Flinders Chase National Park. Here, you’ll get to marvel at the unique silhouette of Remarkable Rocks and enjoy the collection of New Zealand Fur Seals at Admirals Arch. 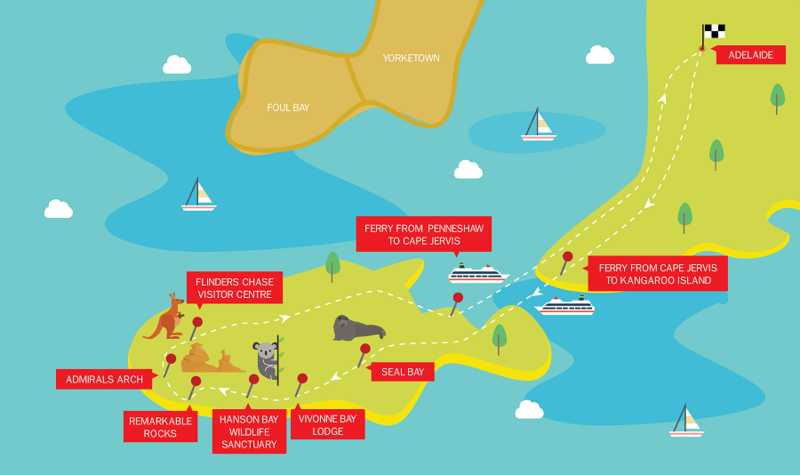 Afterwards, we’ll cruise back to Cape Jervis via Penneshaw and then make our way on to Adelaide, where your day of animals and adventure unfortunately comes to an end.